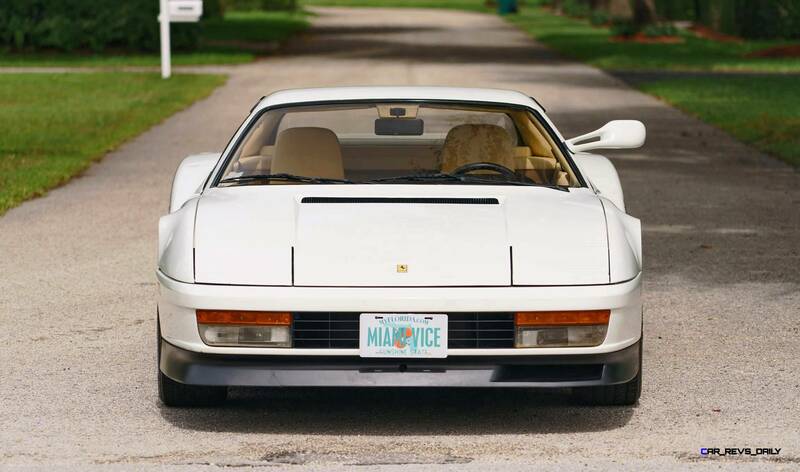 What was the epitome of South Beach chic in the 1980s? 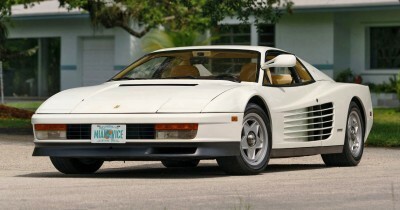 White car, white house. White blazer and belt. 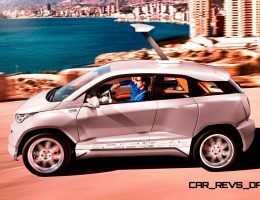 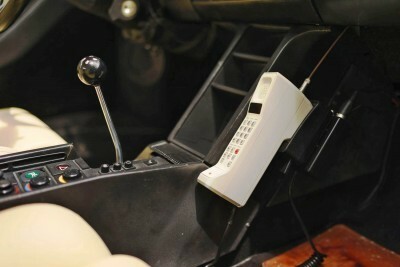 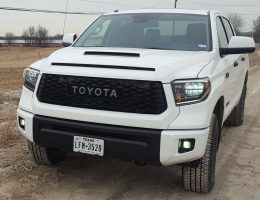 A white “carphone” to match. 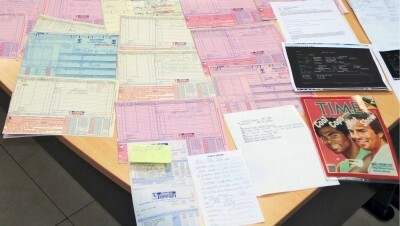 All bought with an empire of white powder. 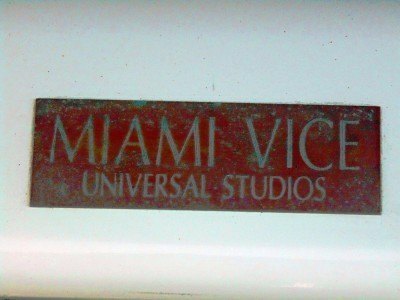 To fit the profile, the detectives in Miami Vice had to live the part of druglords as their undercover personas. Fast cars and fast women… all wrapped up nicely with a solved case at the end of the hour. 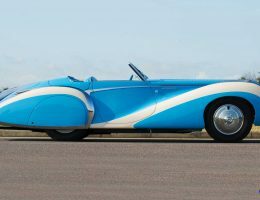 Perhaps even more iconic than the art deco beachfronts and rampant turquoise from the show? 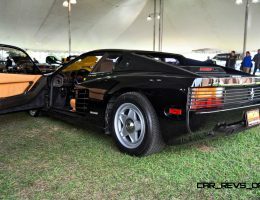 The Ferrari 512 TR hero car of the show. 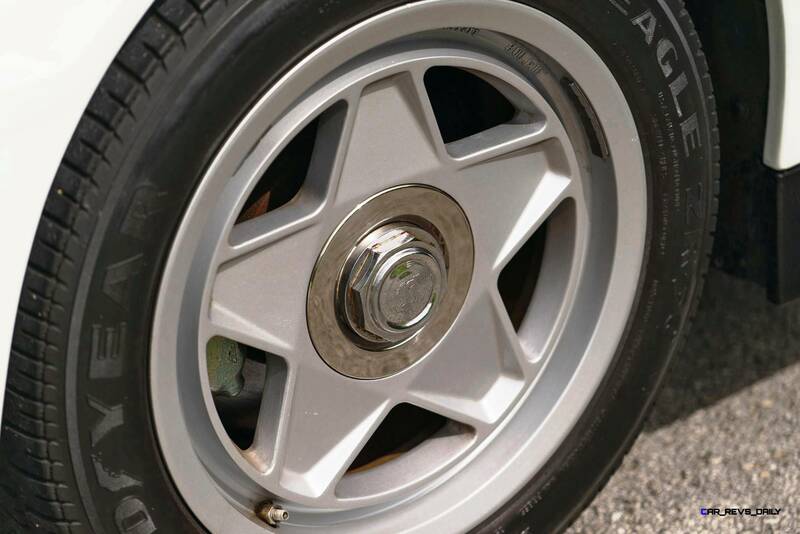 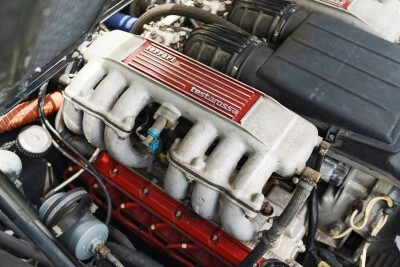 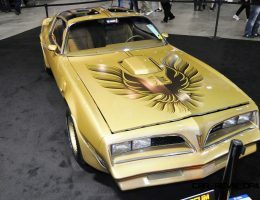 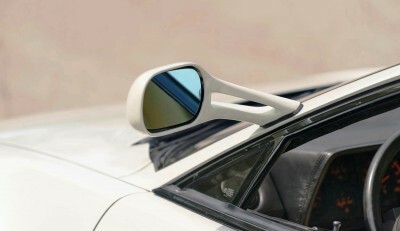 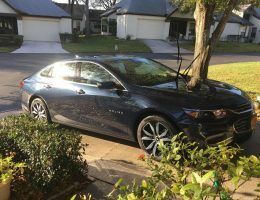 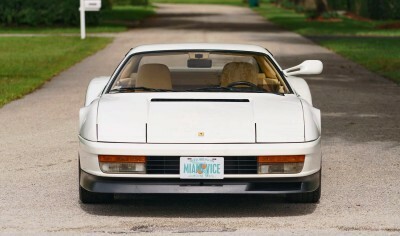 Unlike Hawaii 5-0 Magnum P.I., which used a fake Ferrari with Corvette bones underneath, the Vice car is the real deal. 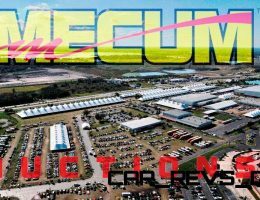 And now, it is heading to the auction block next month for Mecum’s Monterey sale. 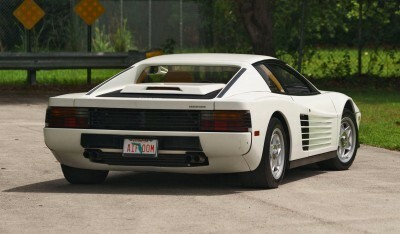 So gas up the jet, fill the briefcases with cash and le’s do ‘dis ting, mahn! 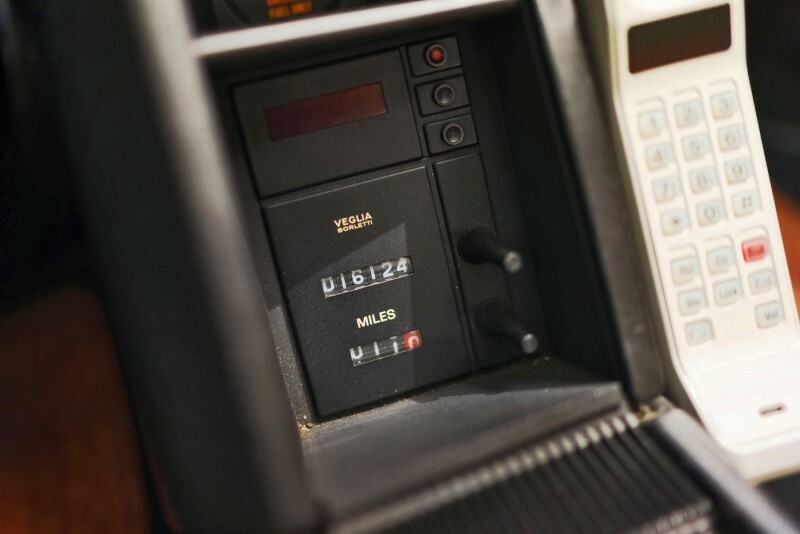 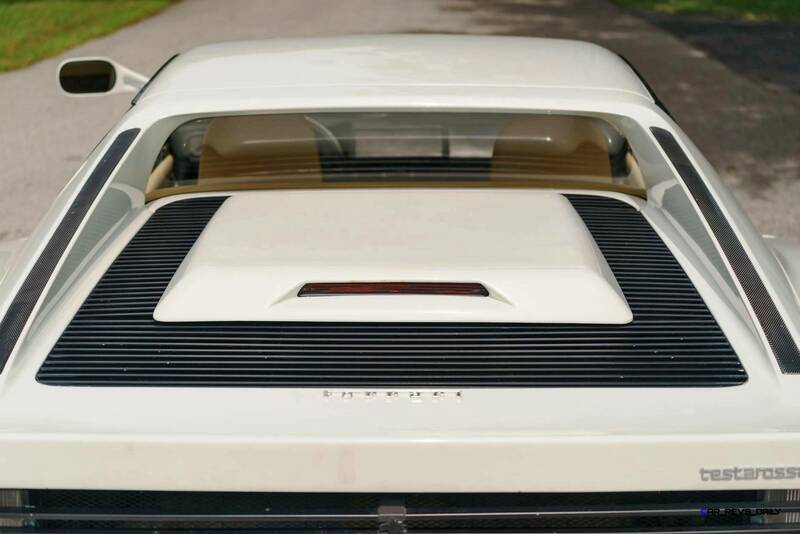 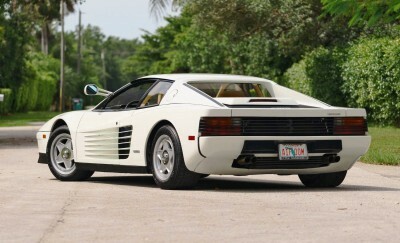 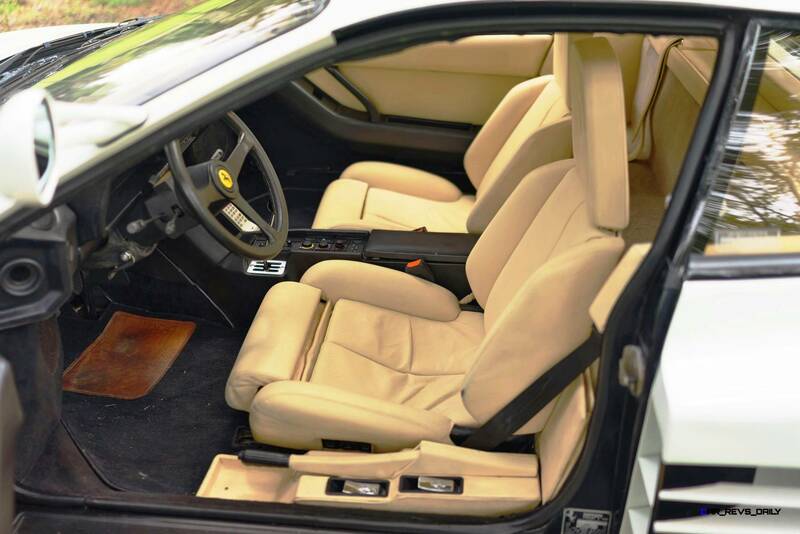 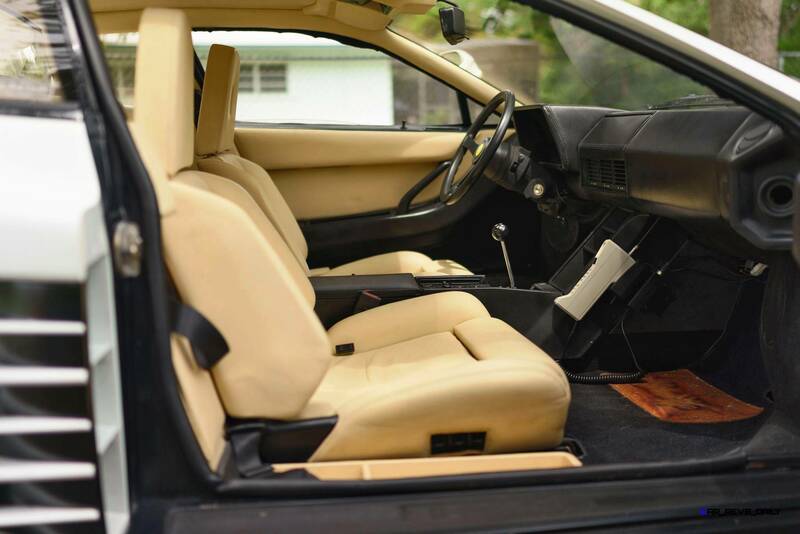 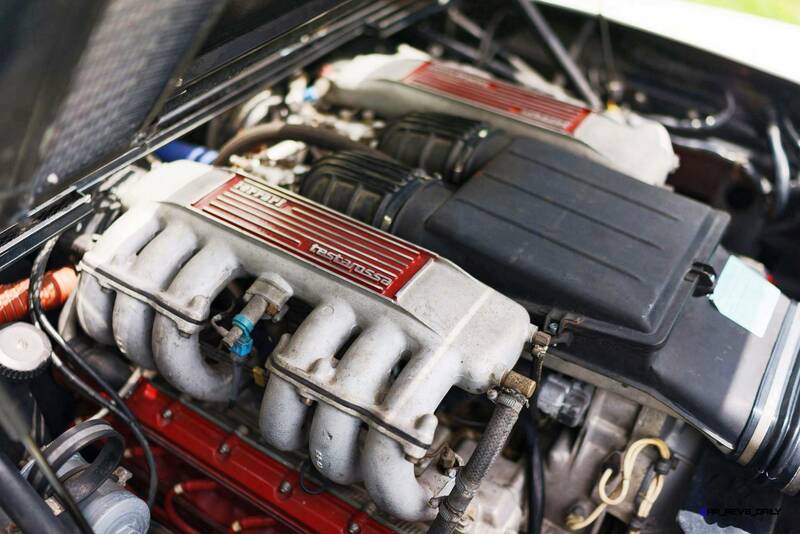 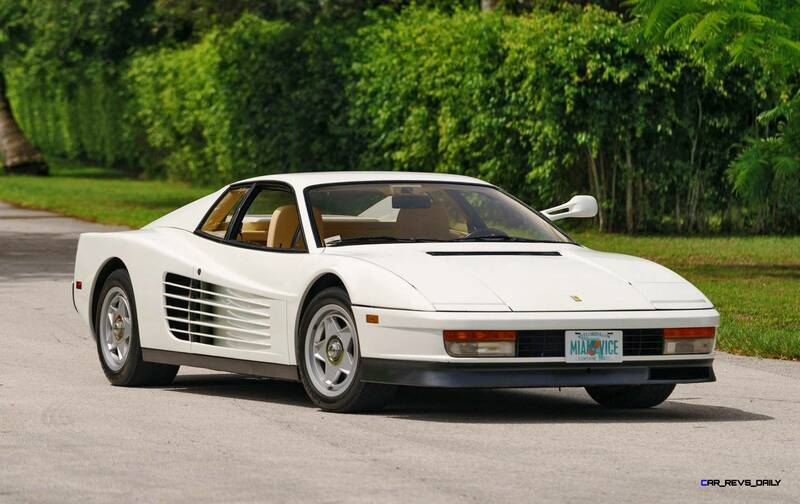 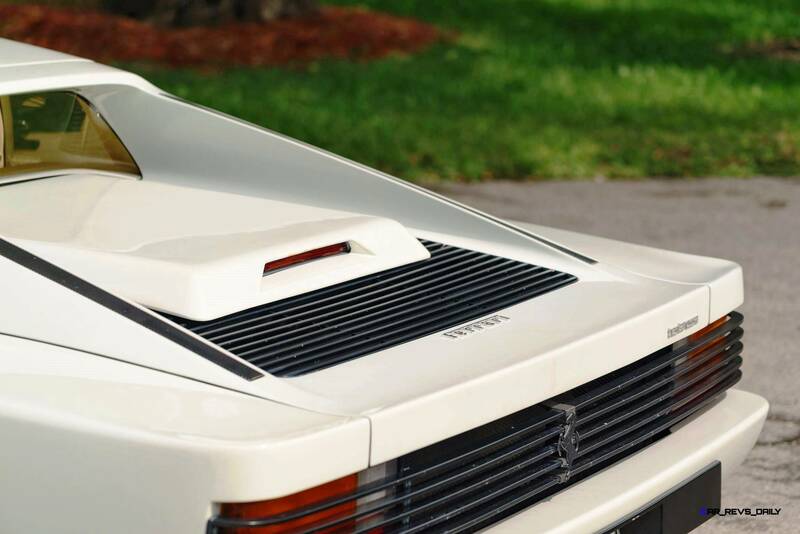 Iconic 1986 Ferrari Testarossa to be offered at The Mecum Daytime Auction Aug. 15WALWORTH, Wis. – July 7, 2015 – The star of the ‘80s-era television series “Miami Vice” is coming to the Mecum Daytime Auction in Monterey this Aug. 13-15. No, not Sonny Crockett and Ricardo Tubbs—the flashy detectives played by Don Johnson and Philip Michael Thomas who fought episode-after-episode against the seedy underworld of Miami—but their 1986 Ferrari Testarossa. 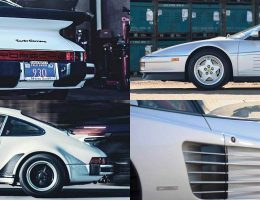 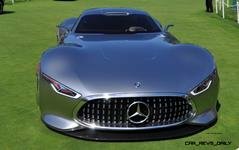 This iconic supercar with its signature side strakes was one of the quintessential poster cars that found itself plastered on many a teenager’s bedroom wall in the 1980s, and it will now be offered for sale at the Hyatt Regency Monterey Hotel and Spa – Del Monte Golf Course this Aug. 15.It was rumored that Enzo Ferrari himself proposed that the Ferrari factory could supply two black Testarossas for use on the show. From that day forward, it was this Testarossa that became the show’s signature car. 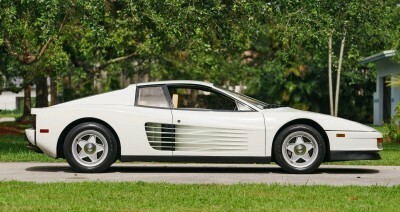 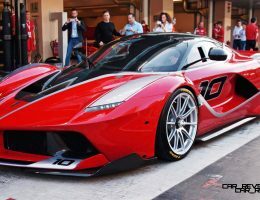 The only significant change came when the Ferrari was repainted white at the behest of Director Michael Mann for better visibility in night scenes. 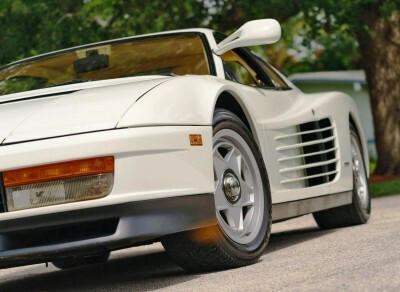 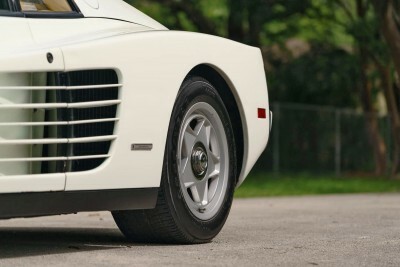 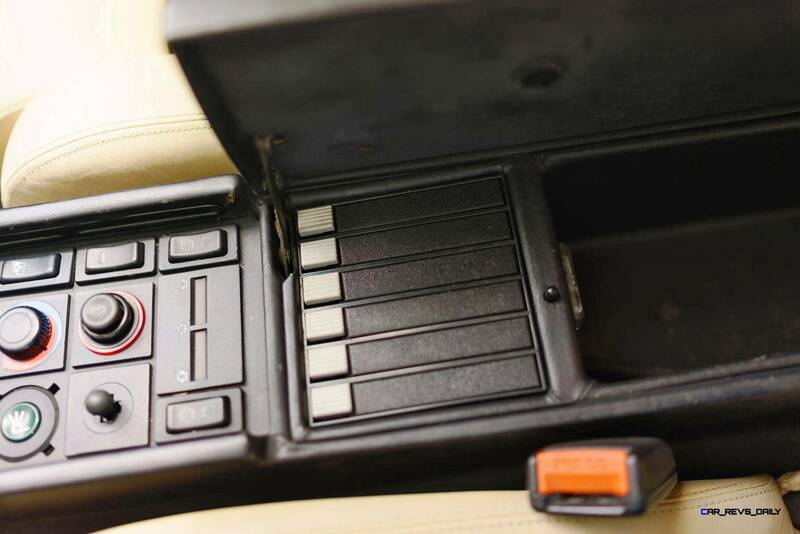 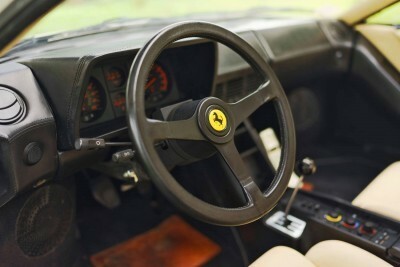 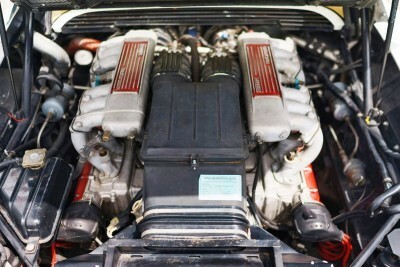 This Testarossa quickly moved into cult status along with other series props such as Ray Ban sunglasses, Armani jackets, Scarab speedboats and enough firearms for a small army.The Testarossa sports a 4.9 liter, 390-horsepower flat-12 engine, a traditional five-speed manual gated shifter, beige leather, power windows, power locks, power seats, cruise control and air conditioning. 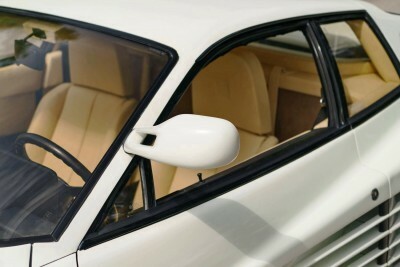 After “Miami Vice” ended its series run in 1989 the car was placed into storage until earlier this year.